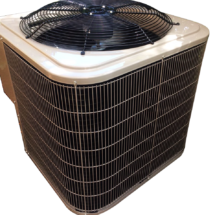 From 18,000 BTU up to 60,000 BTU, between 14 to 16 SEER Efficiency. 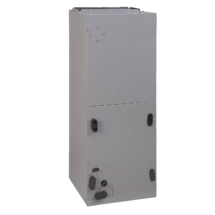 From 18,000 BTU up to 60,000 BTU multi-position. 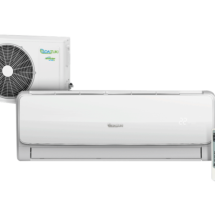 From 2,000 BTU up to 30,000 BTU. From 16 SEER efficiency. No ducts or mesh for open space or low roofs. Scroll for R-22 and 410A. 208-230V, 60Hz. 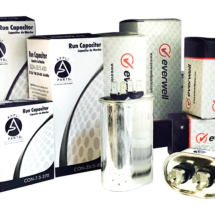 Variety of capacitors up to 5 Tons. Replacement Fan and Blower. Power variety from 1/6HP and more. 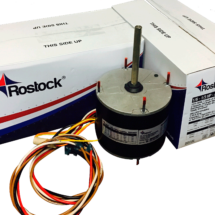 Also provide multi-HP motors. Single oval, single round, dual round. 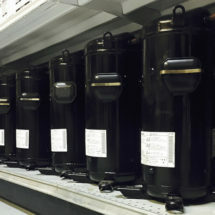 Voltage’s 370V and 450V. works with 60Hz motors. 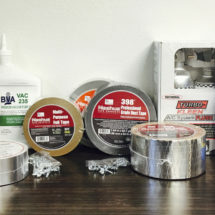 Contactors, transformers, disconnect, whip, 3A and 5A fuses, connectors, electrical black tape, tie wraps and more. 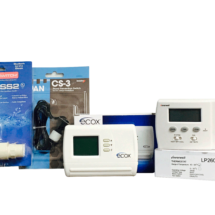 Programmable thermostats, that works with A/C and heat-pump. 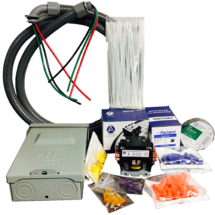 Float switches S2 for drain tubes and S3 condensing pan. Copper pipes for different diameters and connections. 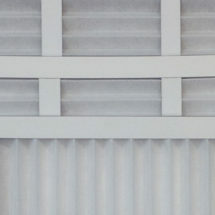 Filters to dry in one direction and reversible to install heat pumps. Copper welding rods and solder flux. 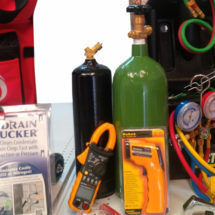 Vacuum pump, manifold set, digital clamp meter, infrared thermometer, brazing kits, tube cutter, reamer, ratchet wrench and tips, nut drivers, swaging punch, electrical crimper, drain sucker. 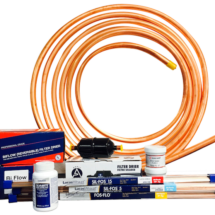 Tapes for A/C ducts, hexagonal head screws, PVC cement, flush solvent, vacuum pump oil, spray leak detector, leak sealants, coil cleaners, condenser down clip and anchor, and more. Pleated, MERV 8 onwards. Plenty variety of sizes.